This website is specifically devoted to Antwon M. Dussett. 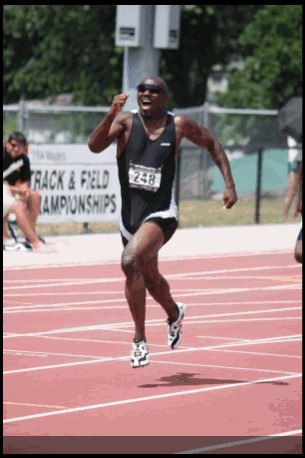 Antwon is an experienced multi-event athlete in track and field with 20+ years of race and competitive experience in every level of competition ranging from Masters to High School to youth. 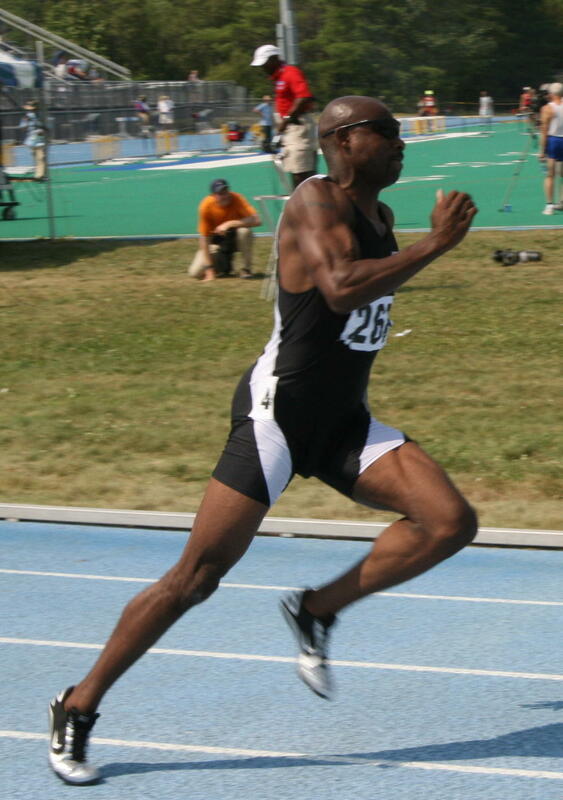 He is a USA Masters Champion/All American, a three-time qualifier in NCAA Division 1 track and field, and a three-time member of Louisianaï¿½s All-State Track and Field Team. Also, he is a 2000 Olympic trials qualifier in the 400-meter dash.